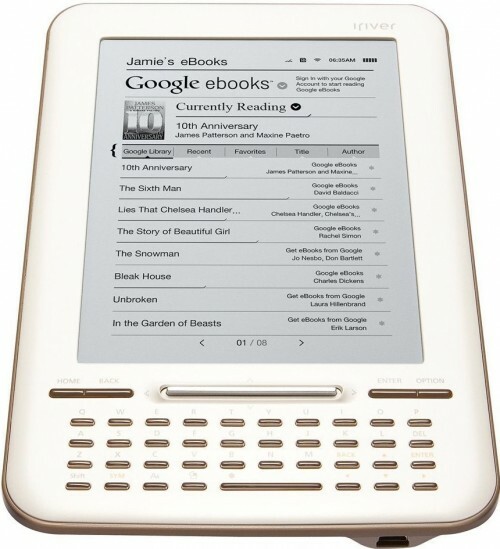 iRiver Story HD was launched back in July and it is known like Google eReader because iRiver Story HD was the first eReader fully integrated with the open Google eBooks platform. 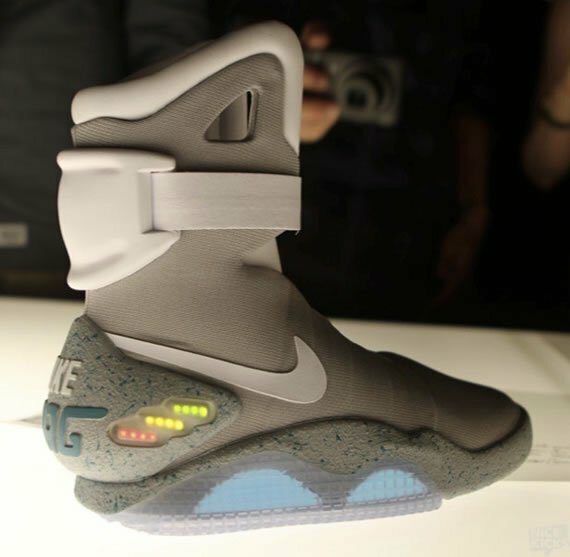 Nike along with star of the trilogy Michael J Fox have together created 1,500 pairs of the limited edition shoes to auction off for charity on eBay over the next 10 days. 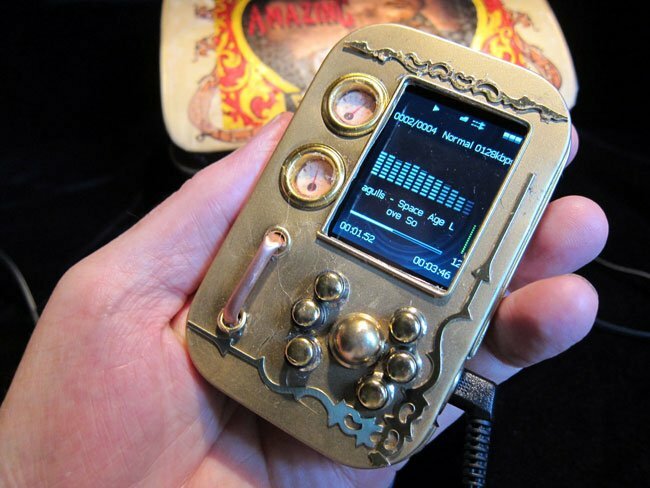 After two years of trial and failure, Will Rockwell has finally perfected his design for the Pocket Music Library, a Steampunk themed MP3 music player with video playback. 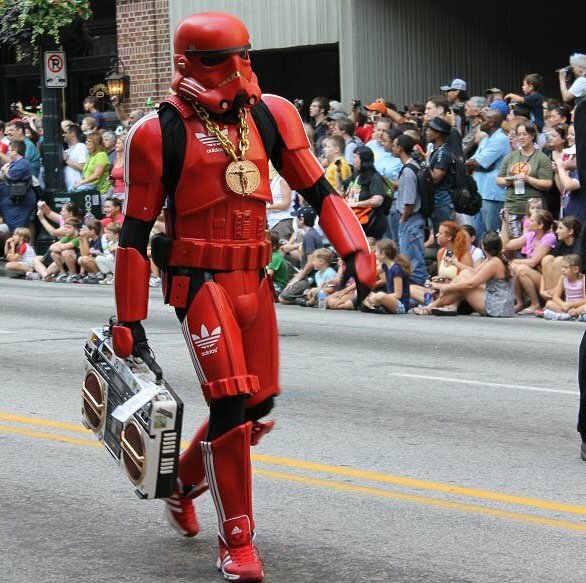 This adidas Stormtrooper was one of many costumes shown off at Dragon*Con, during the conferenceâ€™s yearly cosplay parade that took place in Atlanta, GA, last weekend. 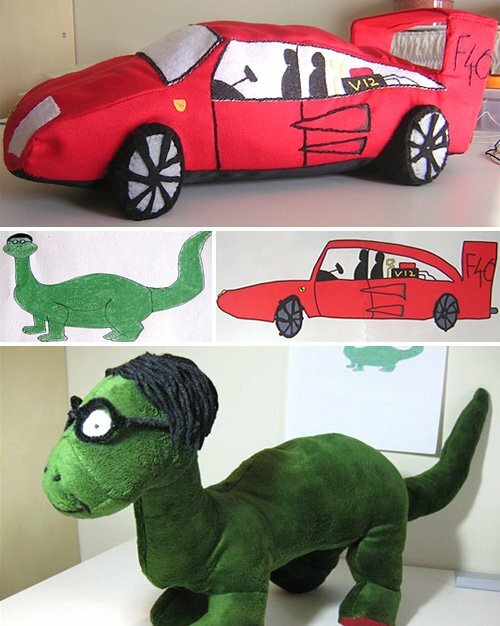 The parade started in 1987, and this year, there were over 40,000 attendees. 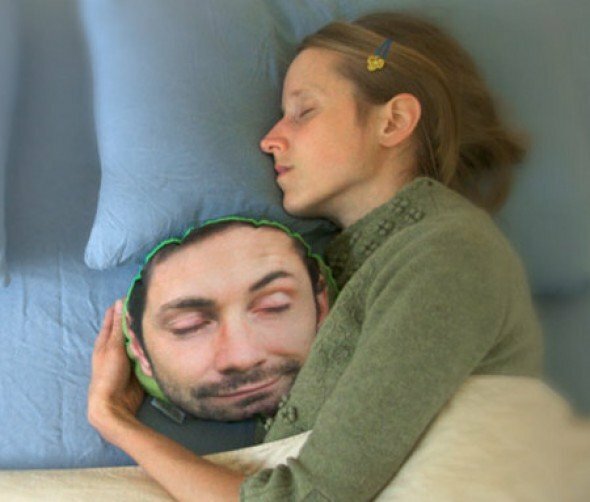 Whether youâ€™re obsessed with yourself, a pet or â€œa friendâ€, you can upload a photo of their face to PillowMob and have it turned into a custom pillow head. 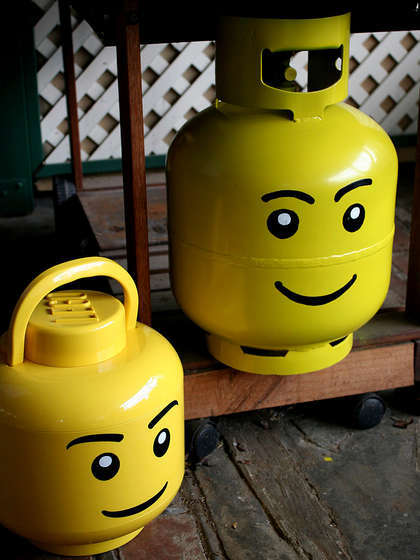 Cheer up BBQ bottle with a little Lego lovin’. 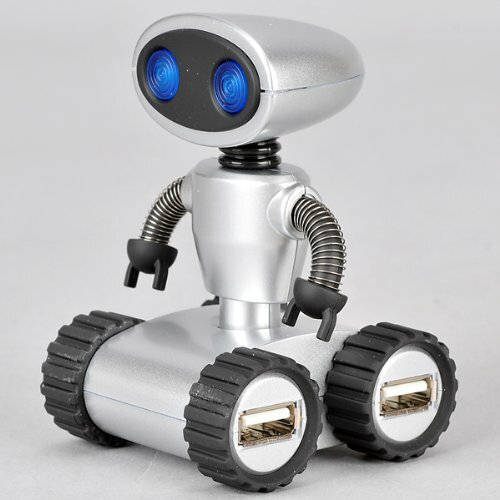 This Cutie Robot USB Hub is the Hottest Gift for all ages and all times. 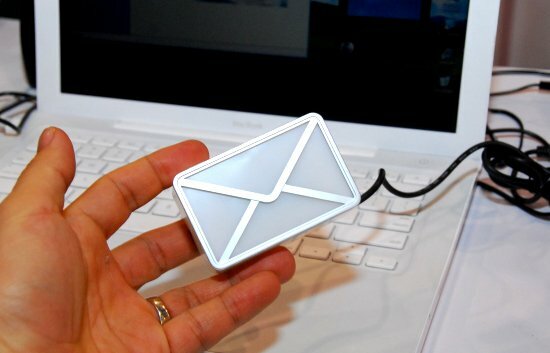 No one can say NO to this USB Hub.